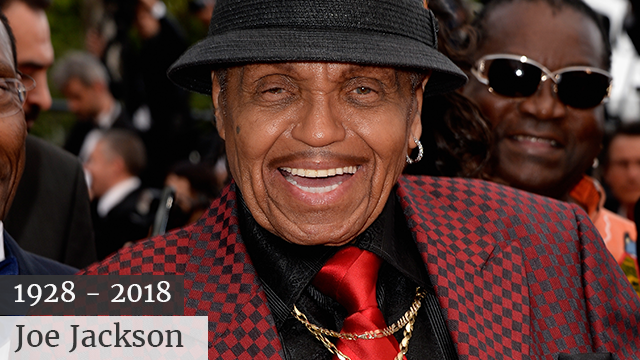 Joe Jackson, father and early manager of the Jacksons, has died at age 89 on Wednesday after a battle with cancer. He passed away early Wednesday morning in Las Vegas, family sources told TMZ. There have been multiple reports of Jackson's failing health in recent weeks. Jackson's son Jermaine told the Daily Mail, "He’s very, very frail, he doesn’t have long. The family needs to be by his bedside — that’s our only intention in his final days."